Complete Tours offer design & or printing of merchandise in-house, accommodating both small and large runs to your specific requirements. 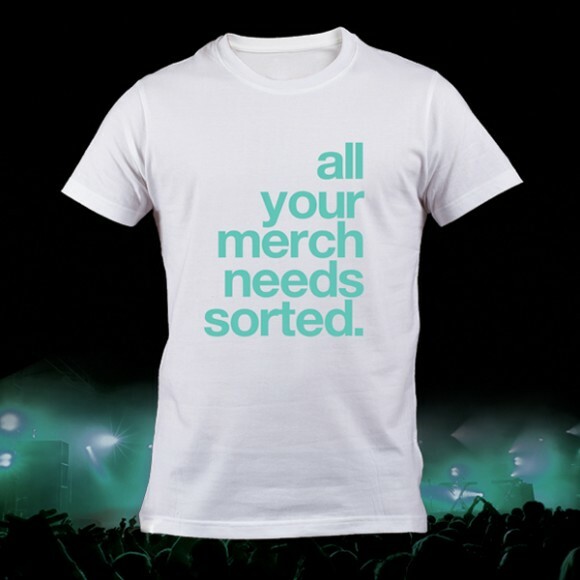 Example merchandise offered includes Mens & Womens T-Shirts, Hoodies, Head Wear, Badges, Lanyards & bracelets + more. Your merchandise can be loaded into your vehicle at our warehouse, or delivered anywhere in the UK & Europe for a competitive low cost rate. Want to use your own printing company, but our van hire? no problem! have your merch delivered to us to load into your van.